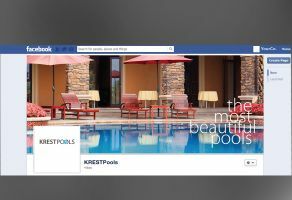 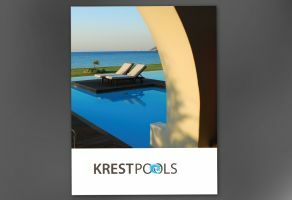 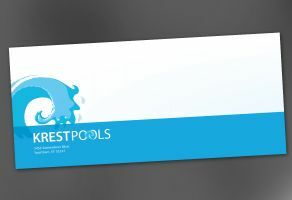 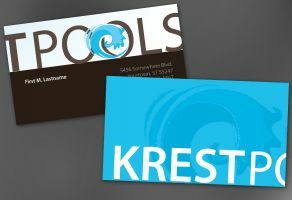 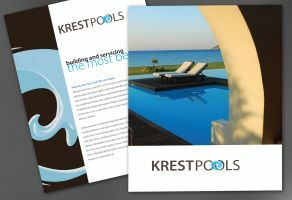 Custom Logo: Do you sell swimming pools, installation, and related services? 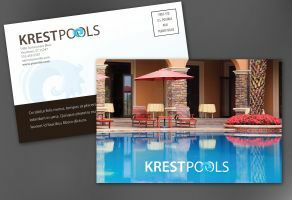 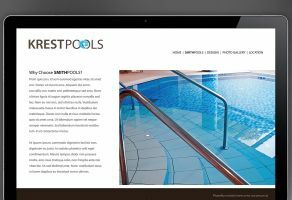 Make a powerful splash with marketing materials that show off your products and reflect the level of service your customers can expect. 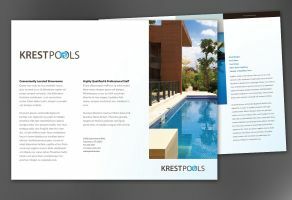 Customers want to deal with reputable businesses who's products will last. 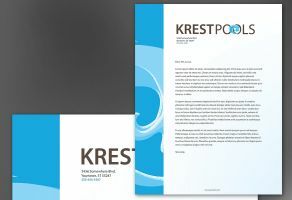 Making a quality impression is the first step to attracting and keeping those customers. 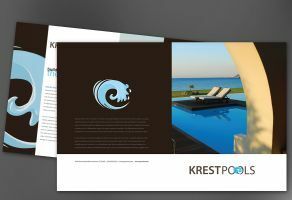 This entire line of designs will be customized for you with your images, and company information.